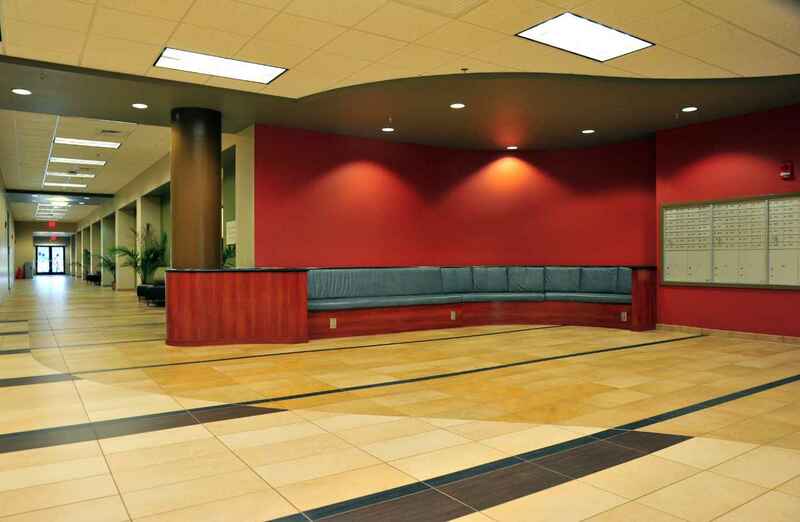 Project Description: LRA Constructors, Inc. (LRA) served as general contractor for the Darton State Student Services Renovation and Addition. 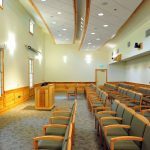 The project included new construction and renovations to a two-story Student Services Building including the addition of approximately 4,500 square feet and renovation of approximately 3,500 square feet on the campus of Darton State College in Albany, Georgia. 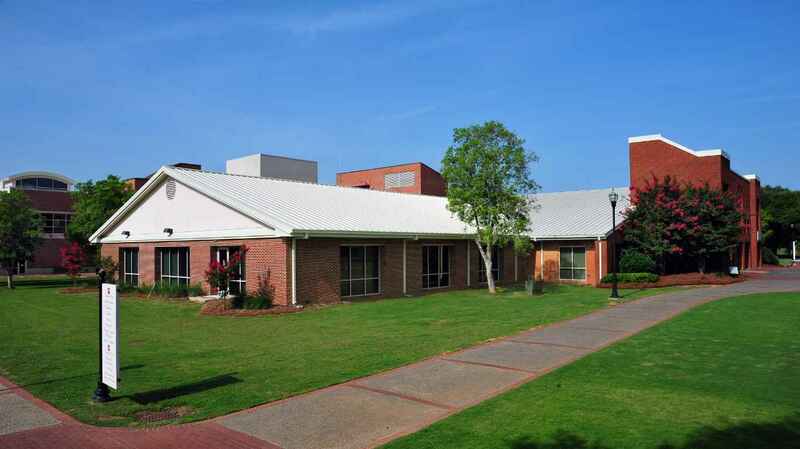 The facility provides counseling and career support for Darton State’s students. 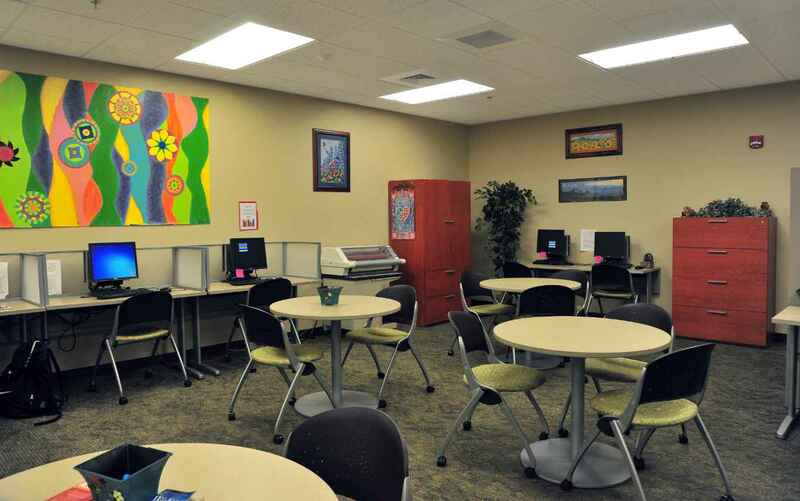 Located at the heart of the campus, the project required detailed construction coordination and safety procedures to not affect the college’s daily activities. In addition to the foundation and structural steel, LRA self-performed the installation of new standing seam metal roofing over the existing Student Services Building to match the facility’s addition and other campus roofing. The Owner is the Board of Regents of the University System of Georgia. As general contractor, LRA worked with design firm Flynn Finderup Architects. This was LRA’s 11th project on the college campus including others such as the Science & Math Building, Phase I Student Housing and the Campus Bookstore.